Jonno Davies » January Release For The Chariot? January Release For The Chariot? Although as yet unconfirmed, speculation is mounting that The Chariot, starring Adrian Boucher and Jonno Davies, is set for world-wide release as early as January 2016. 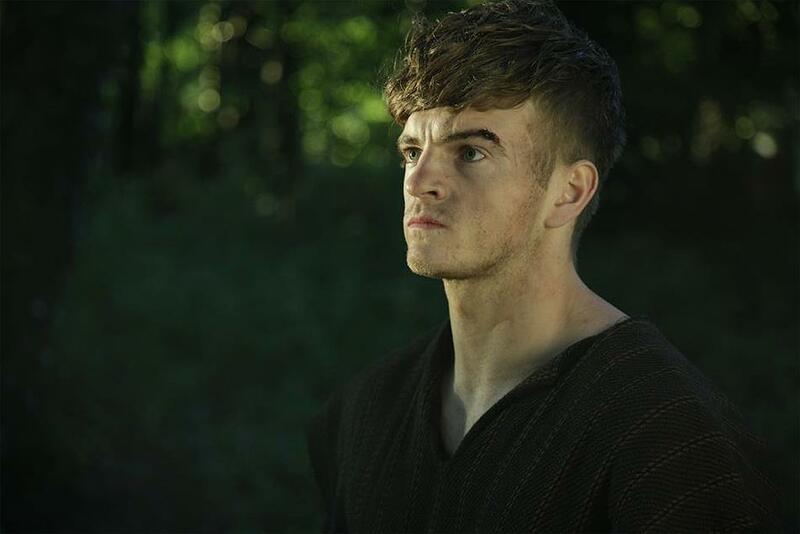 The Chariot tells the story of the young vigilante Adrian (played by Jonno) and his group of friends, who are taken under the wing of the now retired gladiator Ben-Hur (Adrian Boucher) as they endeavour to rid their homeland of Romans once and for all. Los Angeles-based Asylum Films are distributing The Chariot, which is likely to be released directly on DVD in the UK, with cinema screenings in the US and other parts of the world.